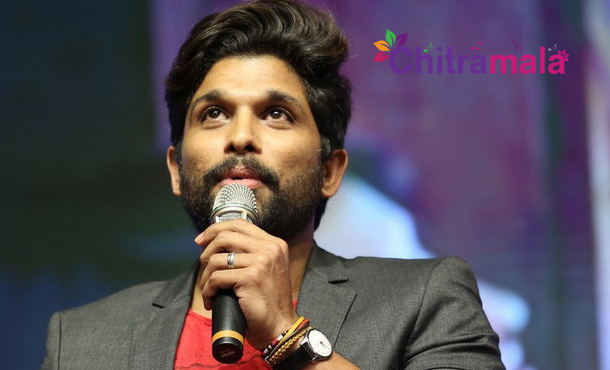 Stylish star Allu Arjun had finally opened up about his ‘Cheppanu Brother’ comment when he spoke at “Oka Manasu” music launch event. Allu Arjun clarified on why he had to refuse to talk about Pawan Kalyan when a section of fans were intentionally disrupting many mega and other heroes’ events. He added that this particular section of Pawan fans was the only reason for his avoidance of the mention of Pawan Kalyan. Bunny asked fans of Pawan Kalyan to allow everyone speak at audio and other events and not make them hurry with Power star shouts. He reminds the responsibility of Pawan fans to respect all artists who want to share personal feelings on stage at events. Bunny added that even Pawan Kalyan said it many times that what he is today is only because of Chiranjeevi, but Pawan fans continue to disrupt even Chiranjeevi’s speeches which hurt him. He finally suggests fans to stop the unnecessary bashing on social media and mega family is hurt by it.